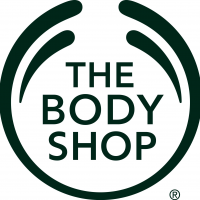 Founded in 1976 in Brighton, England, by Anita Roddick, The Body Shop® is a global beauty brand, which has over 3,000 stores in over 60 countries. The Body Shop® seeks to make a positive difference in the world in its own stores featuring high-quality cosmetics based on natural ingredients and inspired by nature, skin care, body, hair and makeup, produced ethically and sustainably. The Body Shop® was the first to introduce fair trade in cosmetics and body care products in 1987. Take advantage of 20% discount at The Body Shop to make an appropriate gift for 8th March.